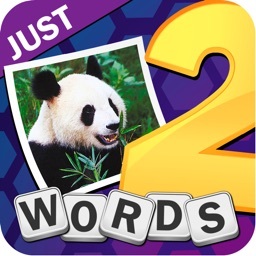 Just 2 Words Plus by Adveractive Inc.
Every answer is just 2 words. Every puzzle is brain stimulating fun! Do you have a creative mind? 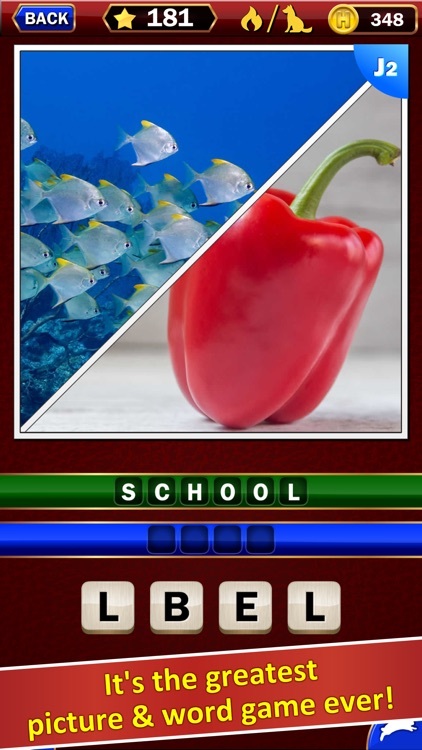 Would you appreciate word puzzles crafted by America's MOST CREATIVE puzzling mind? If so, Just 2 Words Plus is your perfect game. 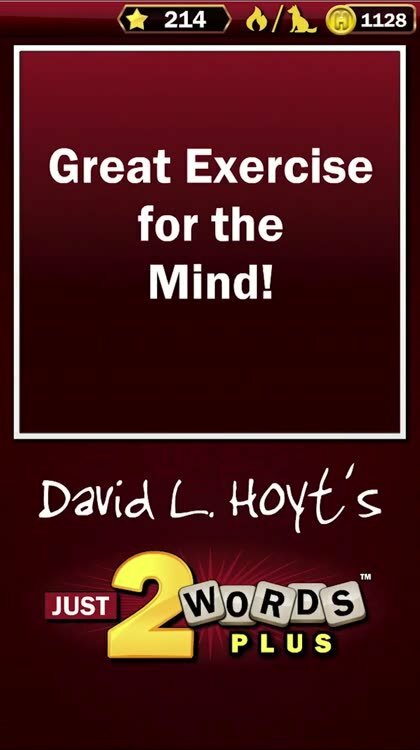 David L. Hoyt is the most syndicated daily puzzle creator in the world. 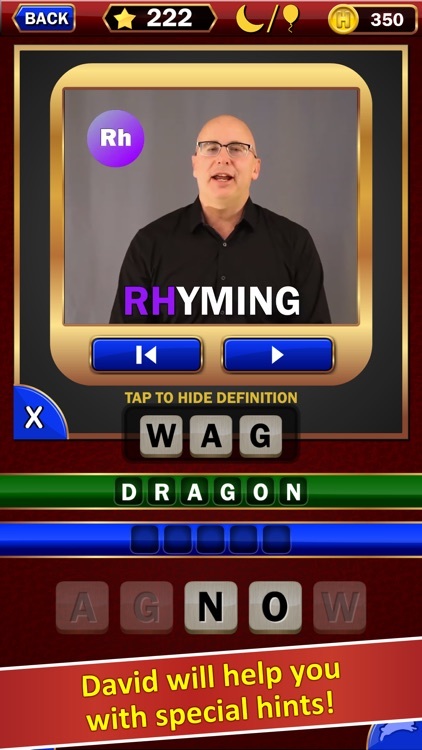 His games such as Jumble appear in 600+ newspapers, including USA Today, Chicago Tribune and Los Angeles Times. 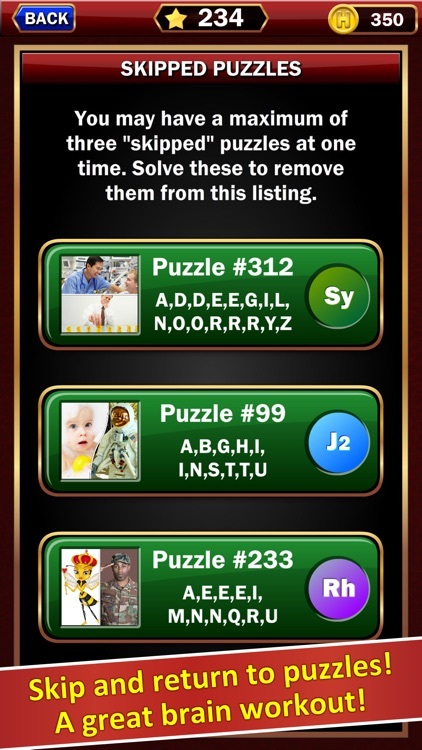 He has crafted every one of these puzzles. 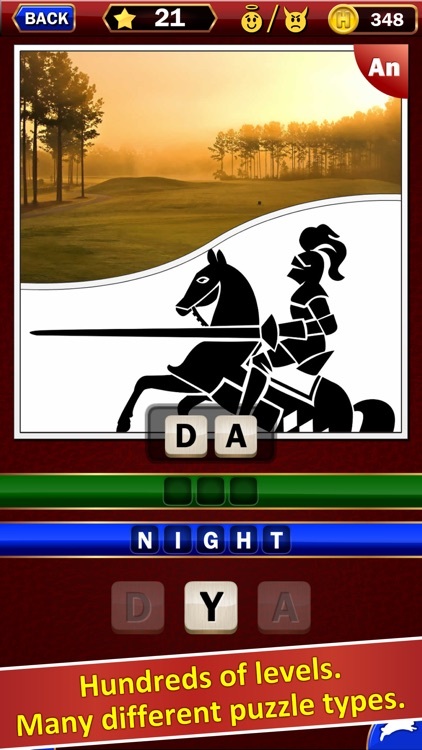 The pictures are your clues. 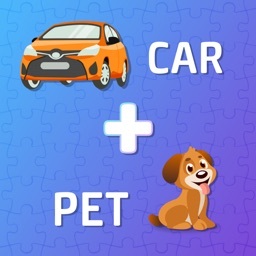 Every puzzle's answer is just 2 words -- a common pairing ("BROWNIE POINTS"), a famous person's name ("TAYLOR SWIFT"), or a fun word combination. Warning! You may find it hard to put this down. Figuring out David's visual clues is super satisfying. 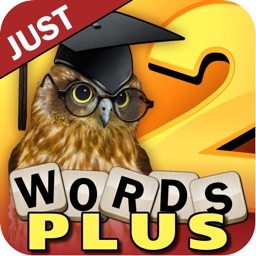 This "PLUS" app begins with David's mega-hit app "Just 2 Words" and adds new word puzzle types. 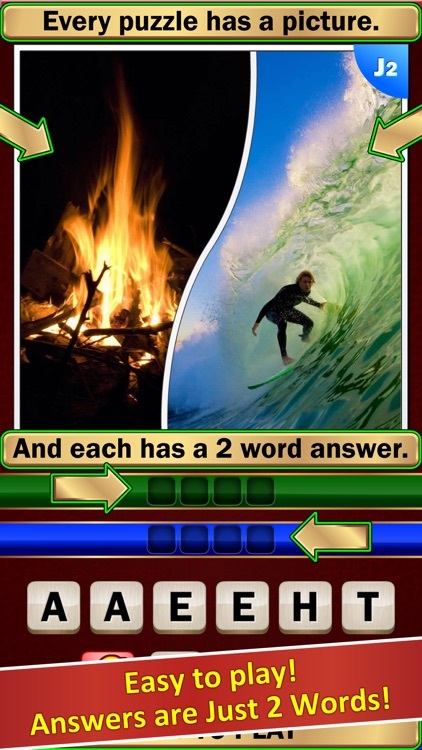 Answers might be anagrams, synonyms, antonyms, rhyming words or other types. And every answer continues to be just 2 words! There are no time pressure elements. 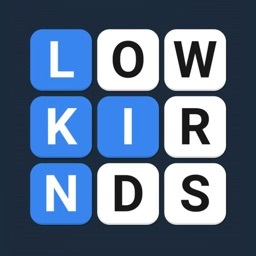 With over 600 puzzles in the latest version, with updates coming that will add more and more, you have hours and hours of enjoyable puzzling ahead. 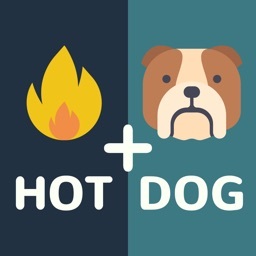 Begin playing David L. Hoyt's Just 2 Words Plus today. You'll love it!